Some people were speculating about the word Autism. 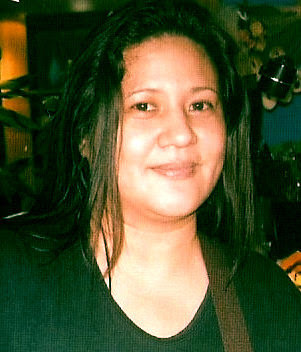 The Philippines has an estimate of 1 million people living together with a person who has autism. A few understand what it was. ASD or Autism Spectrum Disorder is a condition wherein the affected person has the ability to communicate and interact socially with repetitiveness. Calel, who is now 6 years old was diagnosed with ASD (Autism Spectrum Disorder) at the age of four. A year ago, Calel discovered the love for animals and drawings. When he starts to sketch on a pad, he can't stop. Marie, Calel's mom posted his artwork on Facebook when a certain friend commented that if the drawing is printed on a t-shirt, he would definitely buy it. 3. to spread Autism awareness. Anybody would know that occupational and Speech therapy is costly, plus there are limited specialists in the Philippines. Kids with ASD need to attend SPED (Special Education) classes which can cost up to 60,000Php a year. For every shirt purchased, this will help Calel’s parents to make sure he gets the special treatments that he needs. Calel’s future is still unclear at the age of 6, he shows signs of progress but it is hard to tell if he will be able to live a normal life or yet alone become employed if this becomes a success, Calel’s Wacky Art Shirts may become his own business to handle. 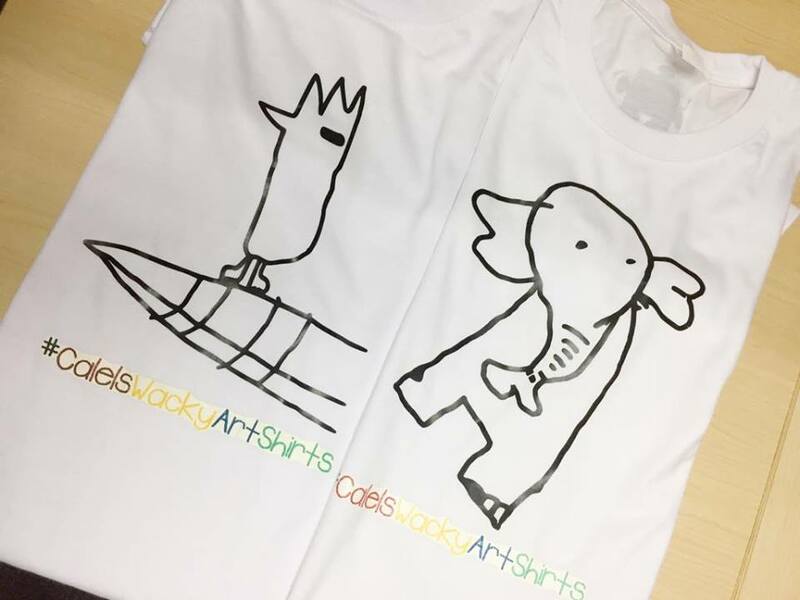 This is one example of Calel's drawing printed on a shirt. 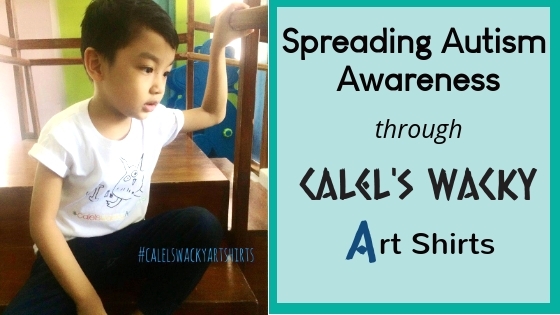 With the first batch of t-shirts printed and distributed, people that order has started to ask about Calel and his condition – this helps Marie to talk about Autism and educate them on what Calel and their parents experience day-to-day including the highs and low. 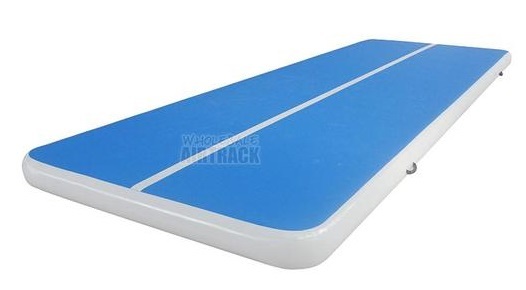 There are so many designs to choose from and each is unique which you will surely love. T-shirt’s come on kids, men and women’s sizes. 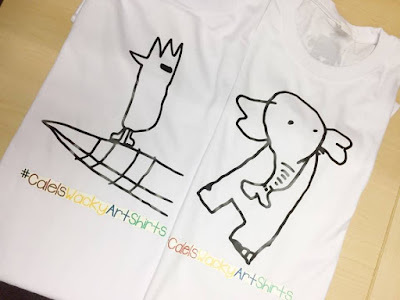 Calel’s Wacky Art Shirts are being offered at introductory prizes for the first 100 customers. They are also accepting donations for art materials like sketch pads, crayons, colored pencils, and pens. I love this! As a pedi physical therapist, i know the progress is long and a tough journey. Keep going Calel!